Burst! Creative Group is a boutique creative agency located in Gastown, the creative hub of Vancouver, Canada. 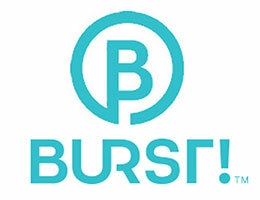 At Burst! we work with our clients to tap into the source that drives their vision, and to give this a strong visual presence that is relevant and meaningful in todaýs world.